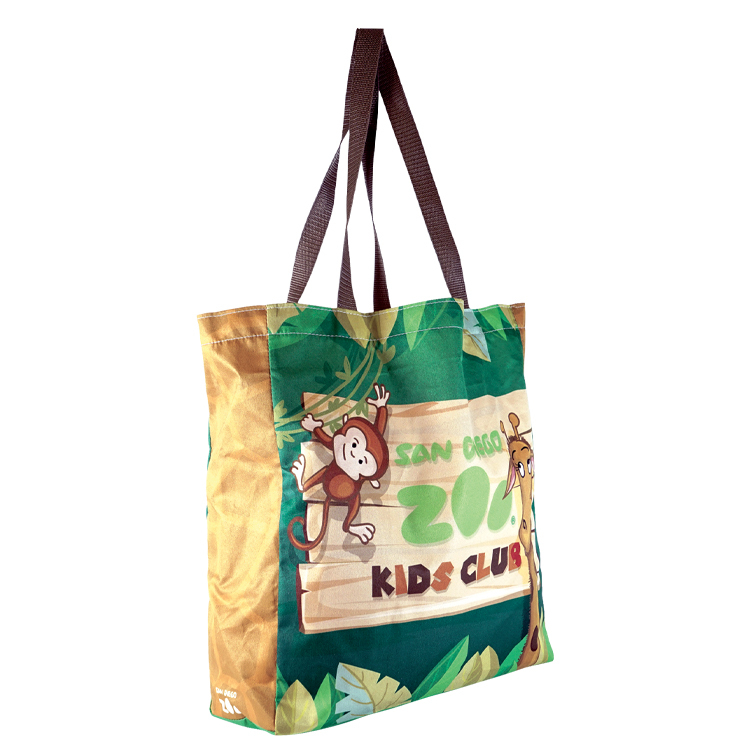 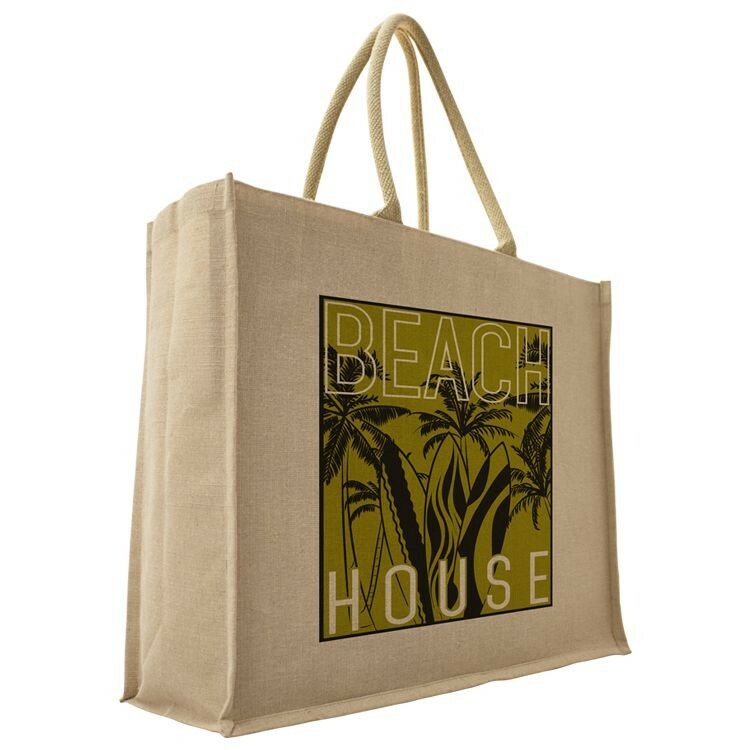 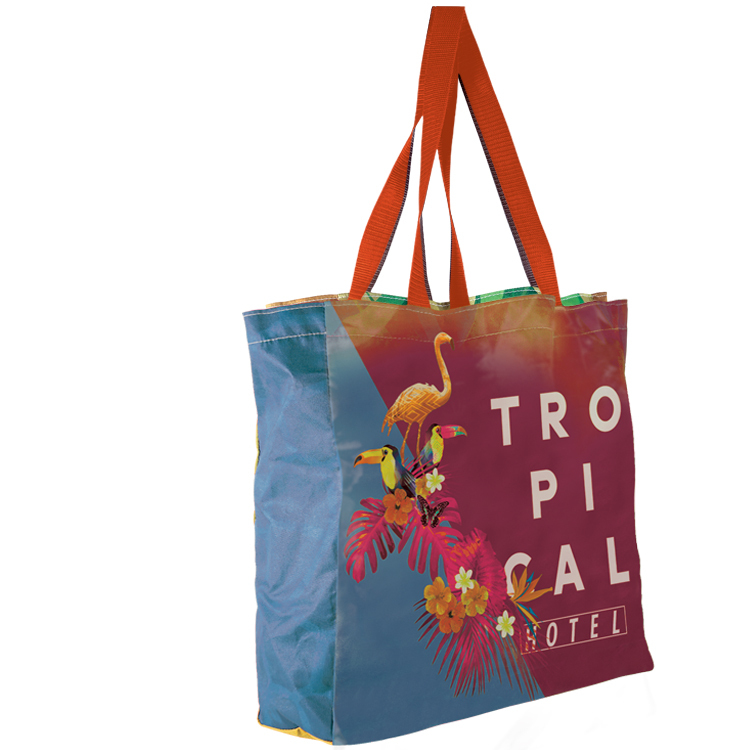 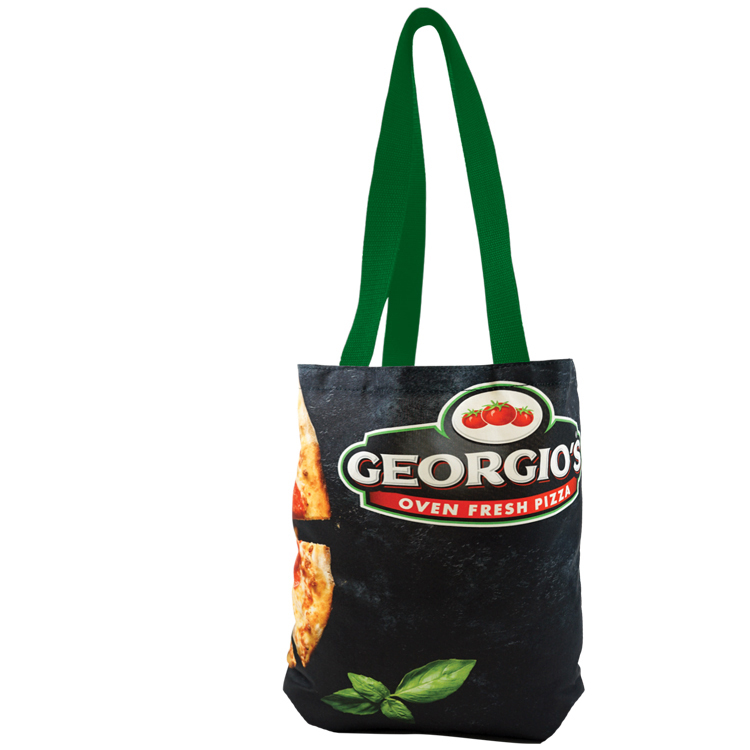 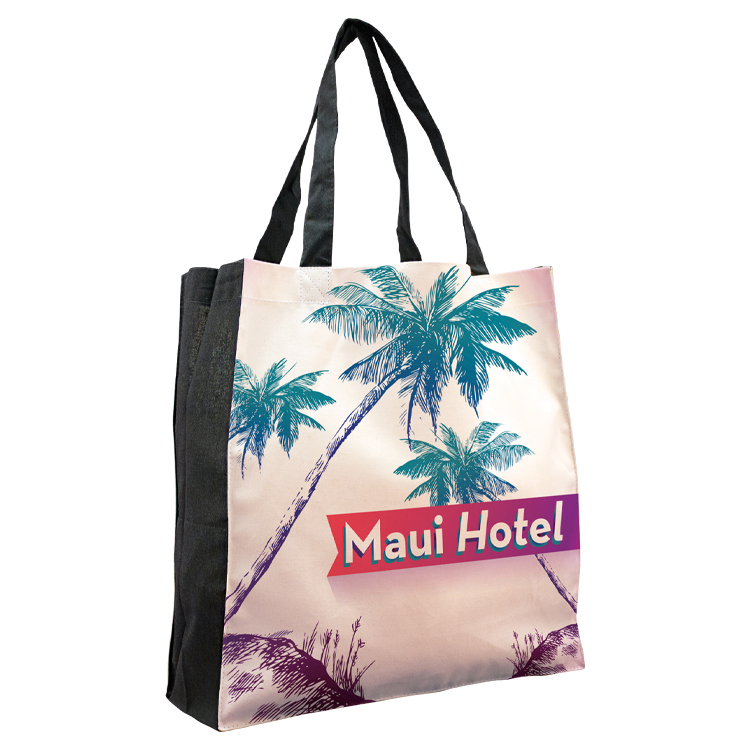 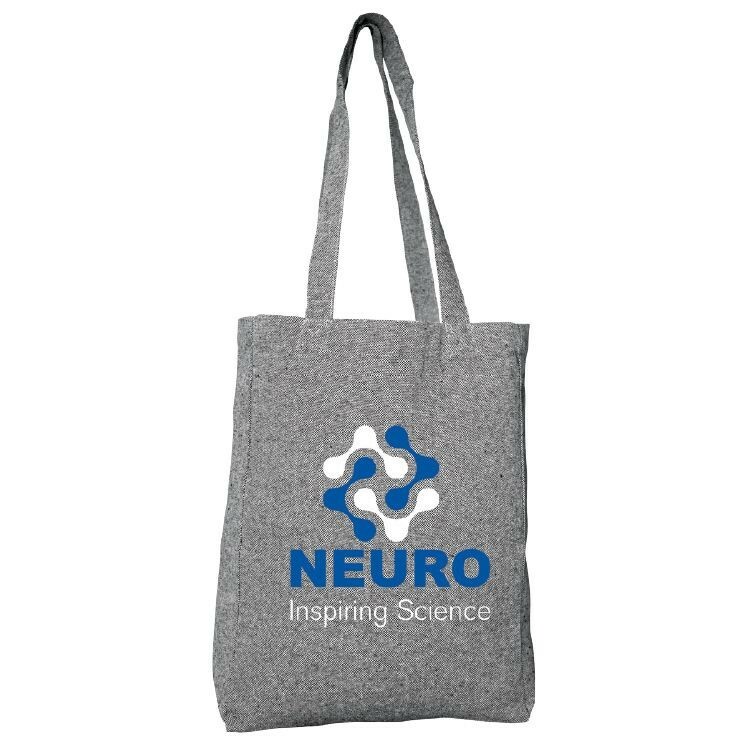 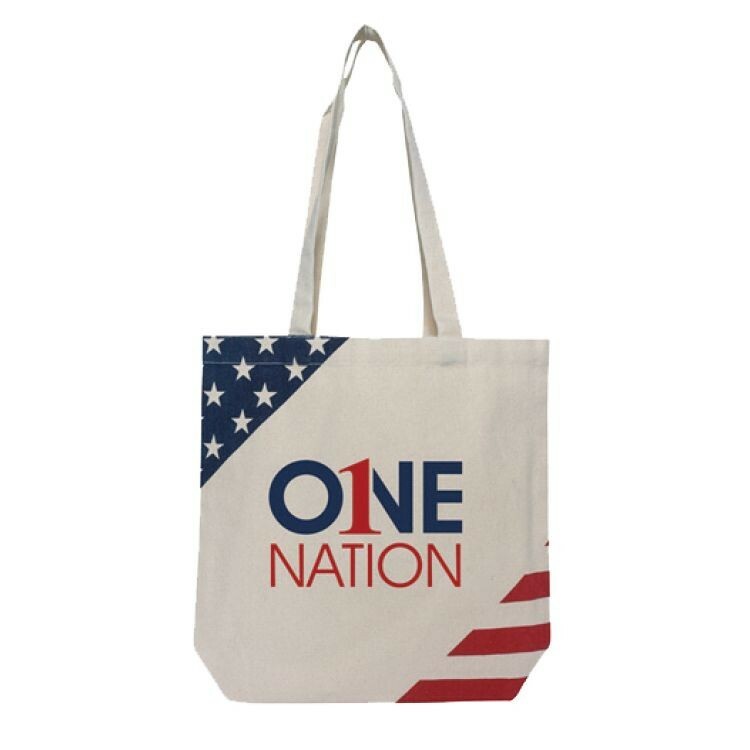 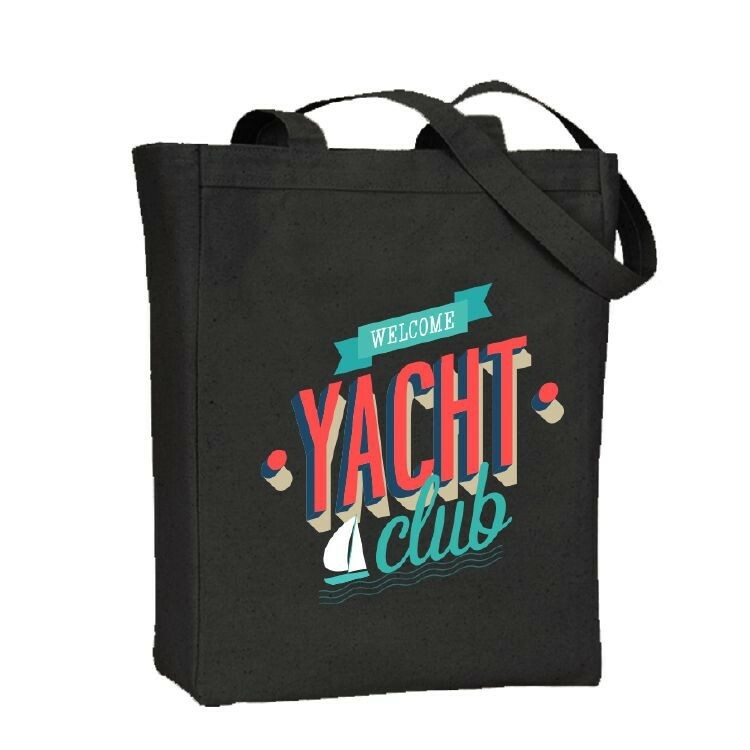 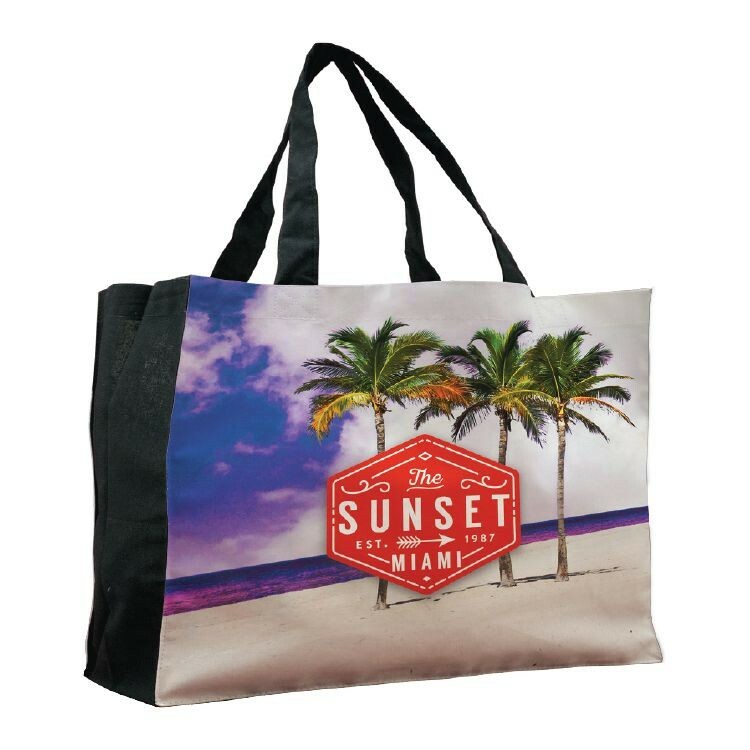 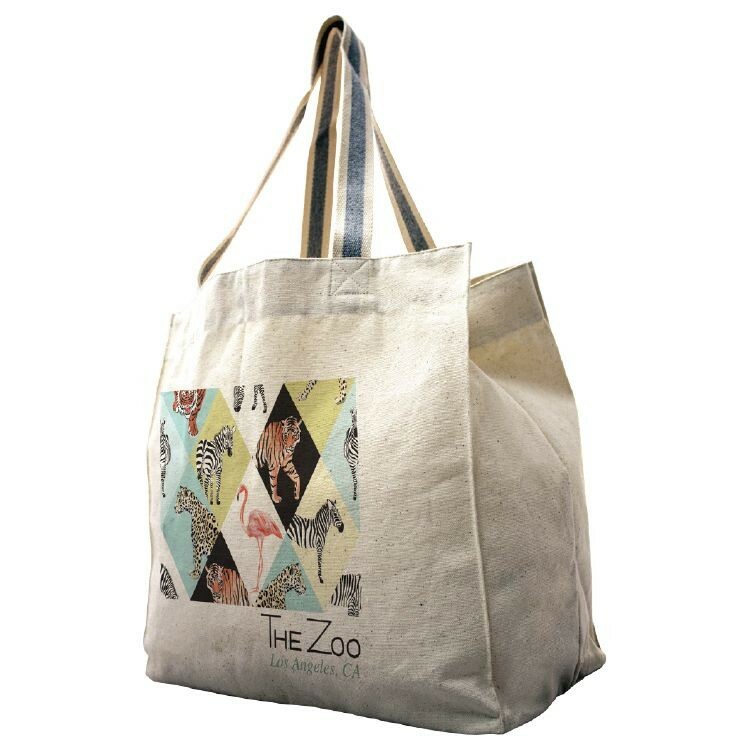 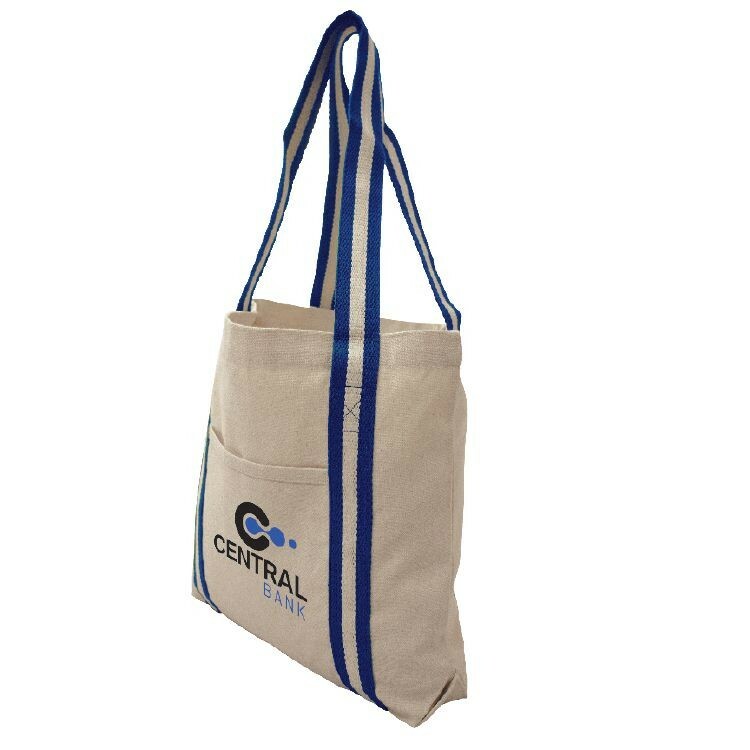 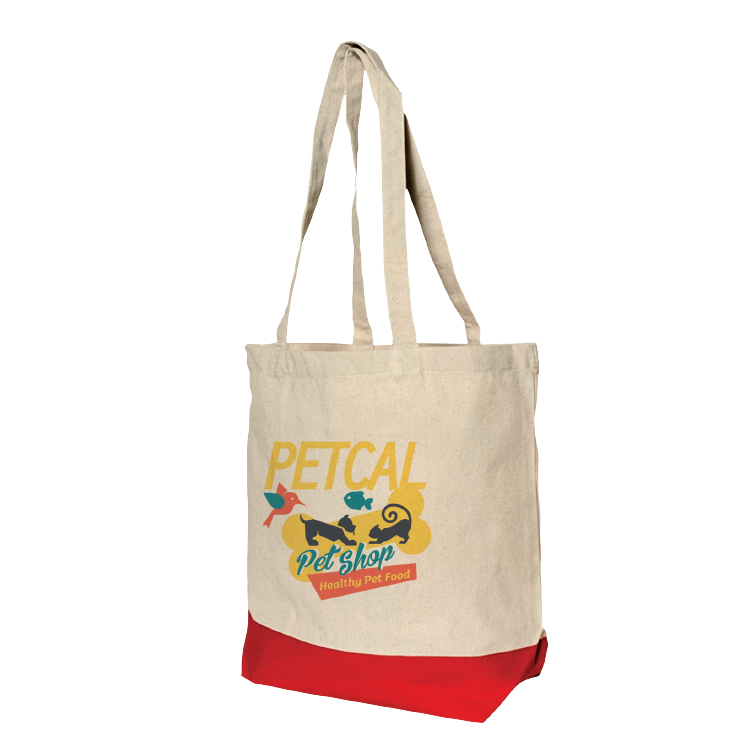 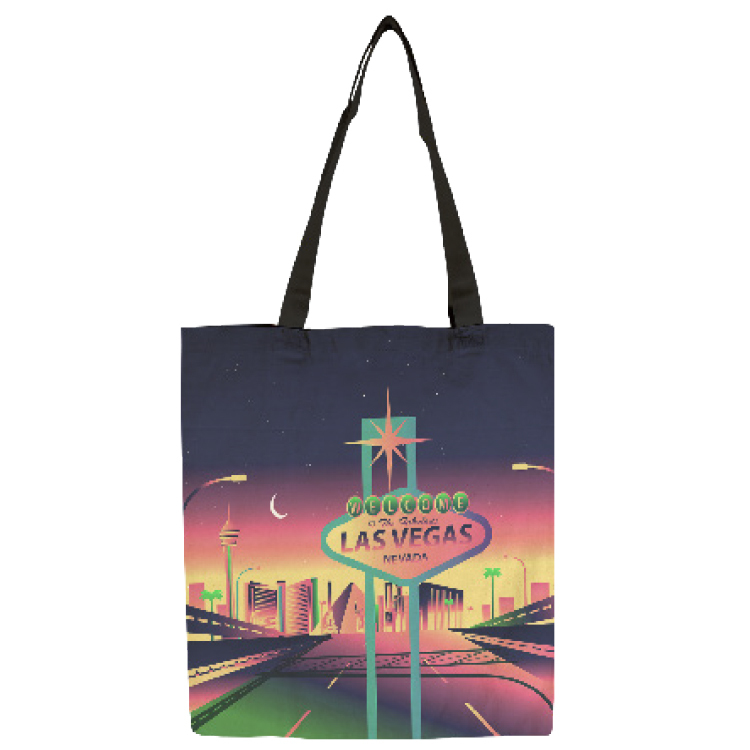 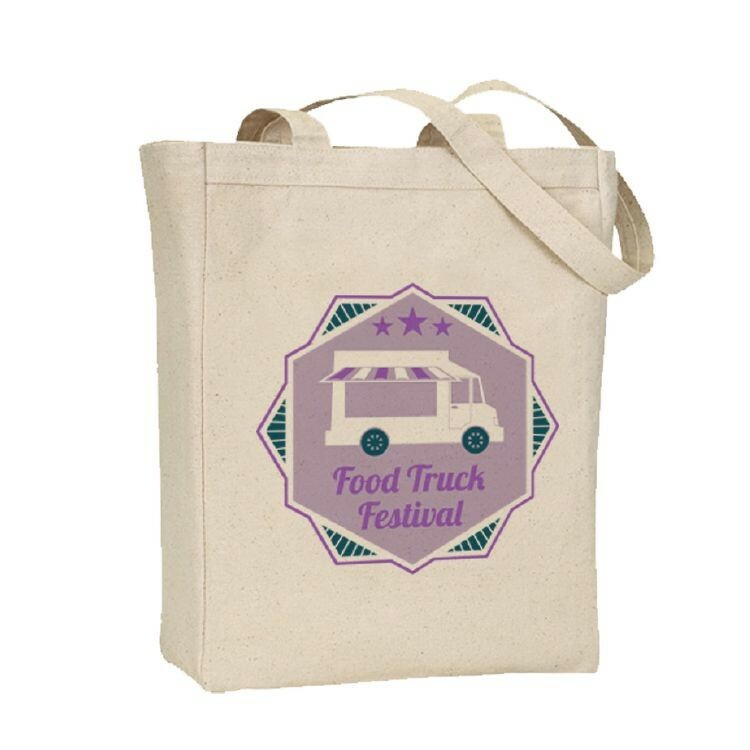 Our Vibrant Cotton Tote Bag gives you the quality feel of a cotton bag as well as the beautiful, full-color prints that can only be found when using sublimation. 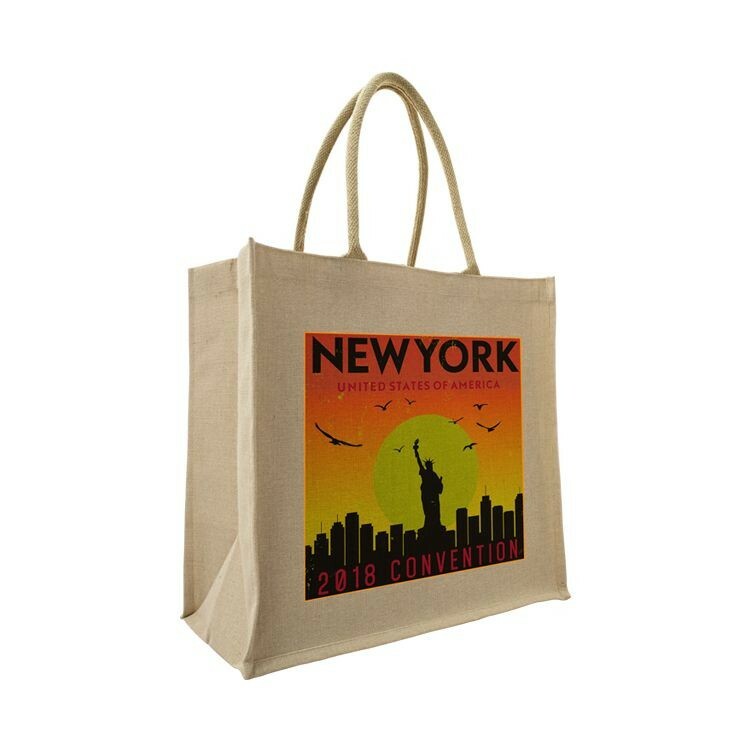 This flat tote makes the perfect Promo + Gift Bag! 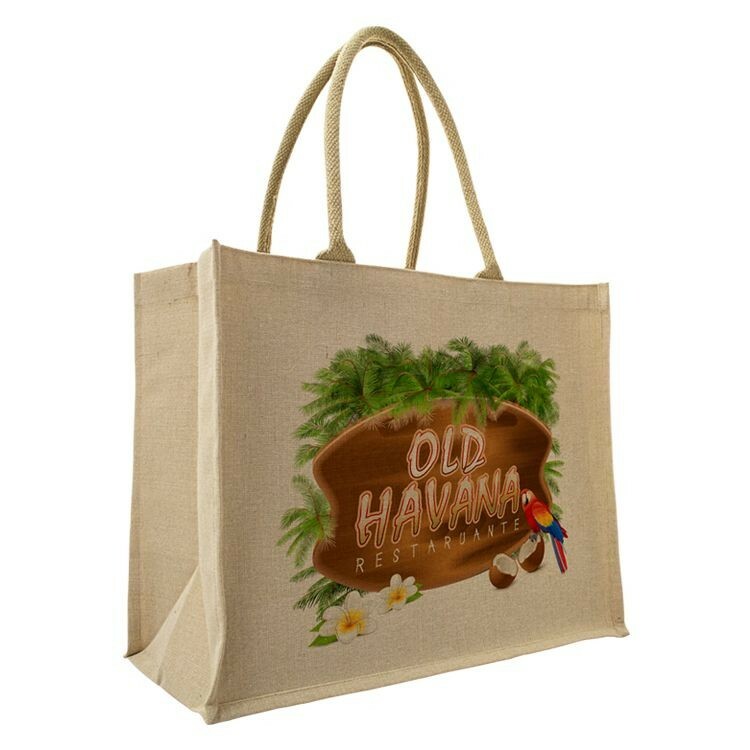 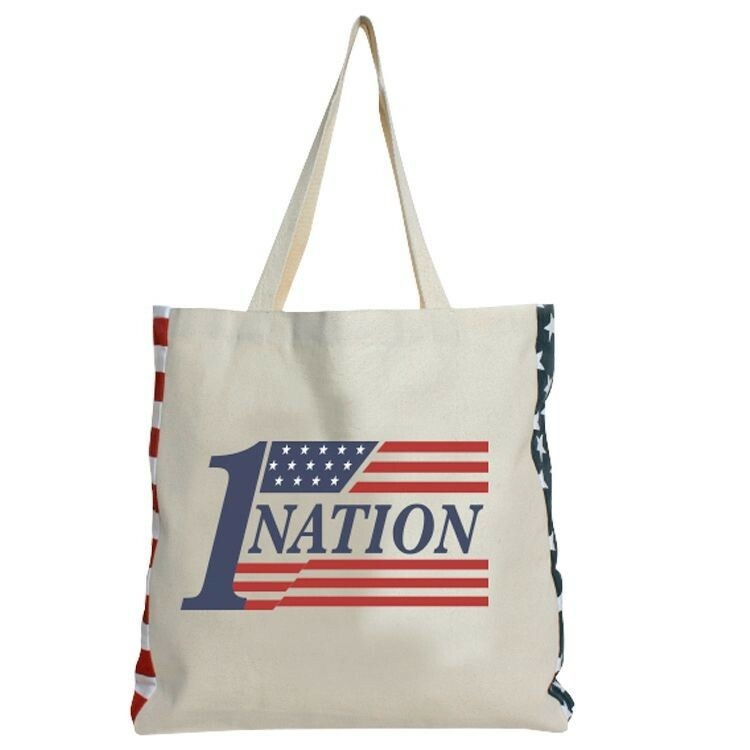 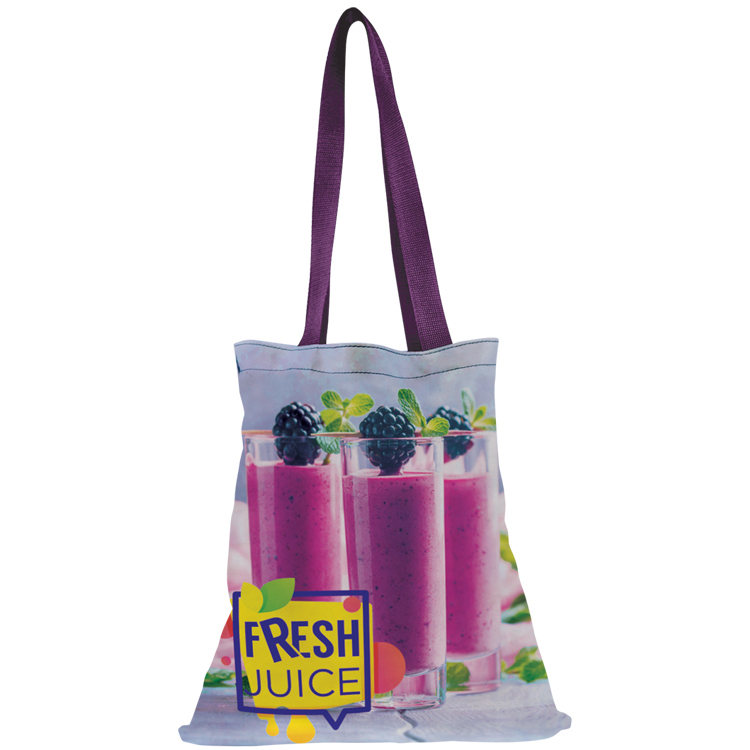 This small tote is great to use as a gift with purchase or for high end retail sales. 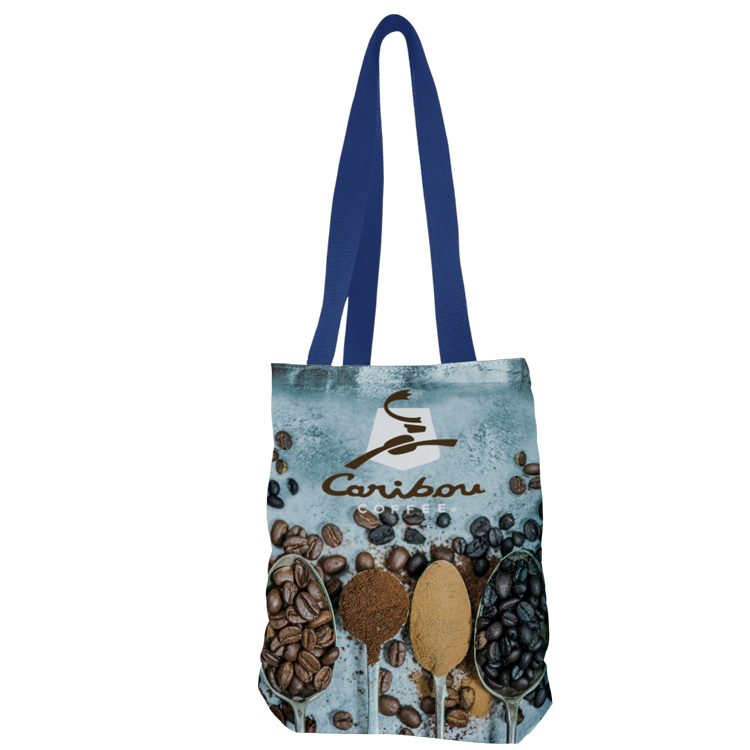 It has 13” black cotton handles. 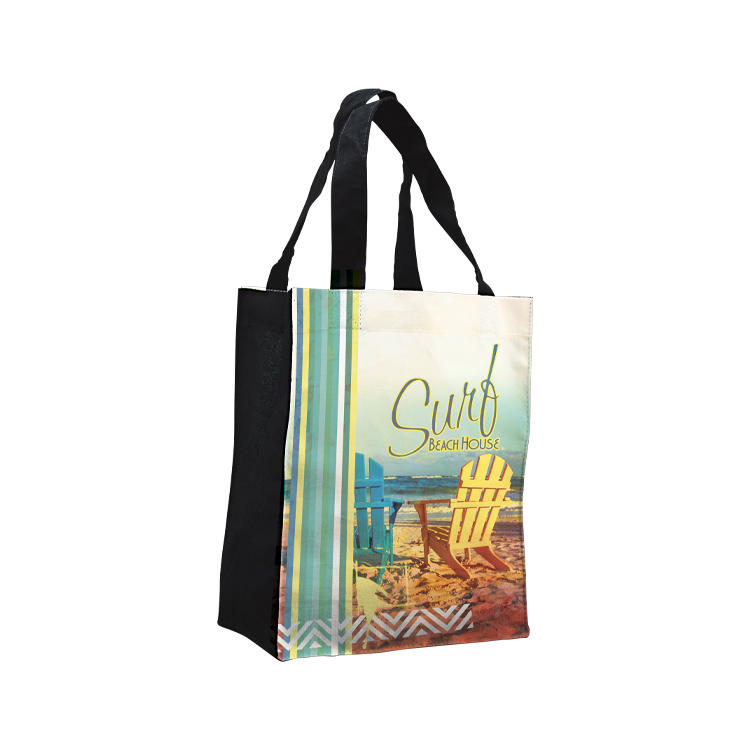 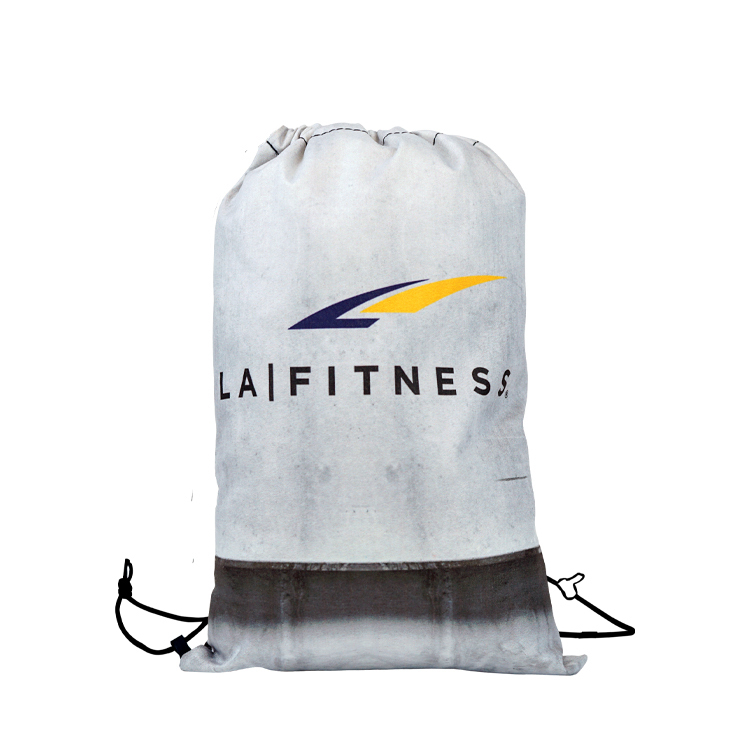 This bag is great for larger retail items. 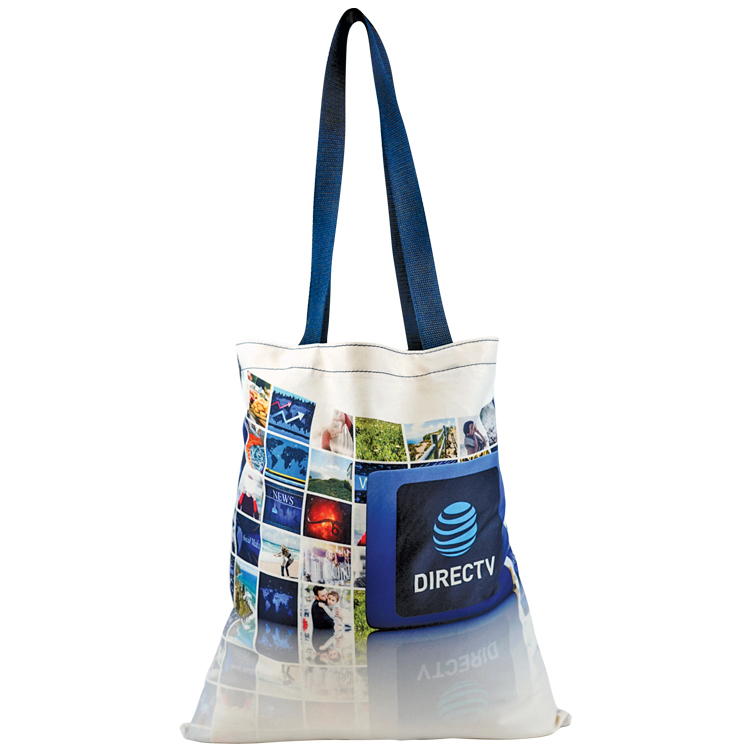 It can be used for giveaway items or as a giveaway itself. It has many other great uses. 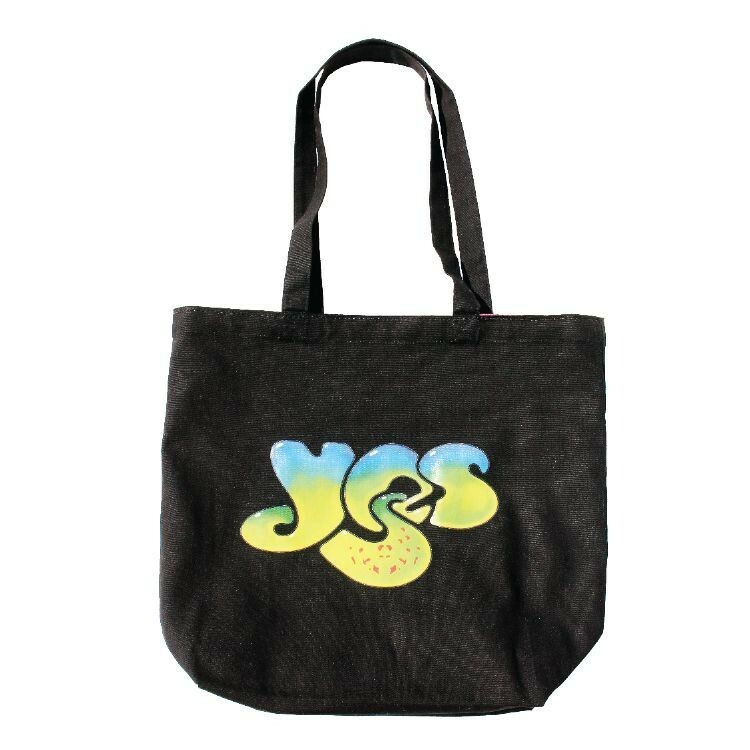 18” black cotton handles and black gusset. These vibrant color cotton totes have a bottom gusset added to help you carry more stuff! 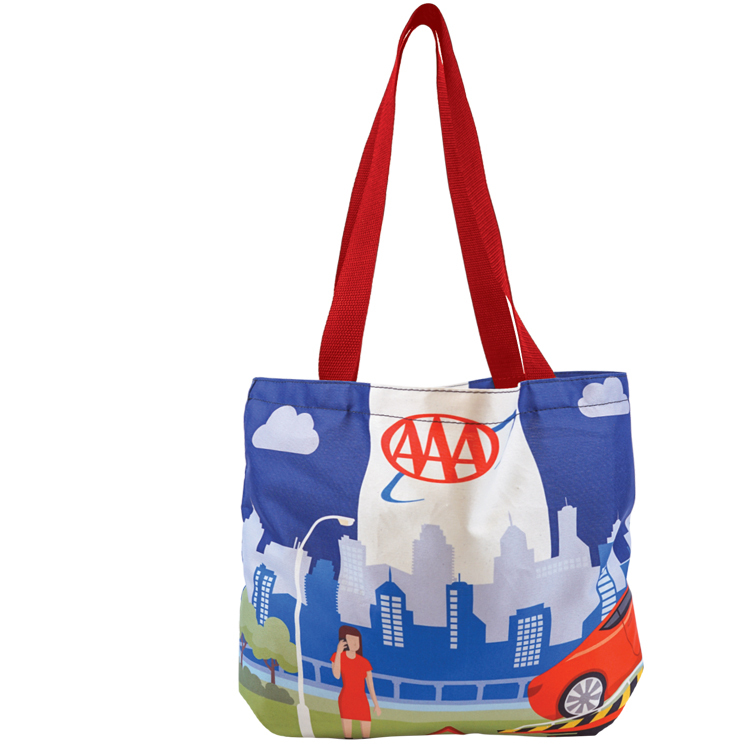 These vibrant color cotton totes features a full gusset to help you carry more stuff!